inspect during regular working hours and at other reasonable times, and within reasonable limits and in a reasonable manner. can privately question any employee they see fit to question. inspect any place of employment, and all pertinent conditions, structures, machines, apparatus, devices, equipment and materials therein. take environmental samples or obtain photographs related to the purpose of the inspection, and employ other reasonable investigative techniques. notify the employer before leaving that a temporary restraining order will be petitioned for an imminent danger threat, and require the employer to post a sign in the hazard area notifying employees of the threat if threat is not immediately abated. apply to the nearest federal district court for a temporary restraining order to shut down or halt operations. conduct a warrantless inspection without consent from the employer. 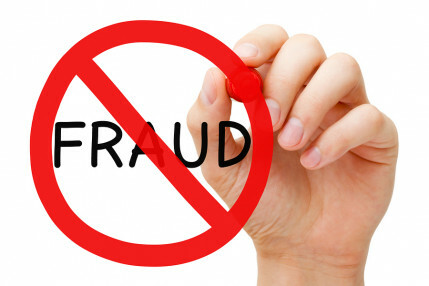 refuse to be accompanied throughout the inspection process by a representative of the employer or establishment. make public any information gathered during the inspection process relating to trade secrets of the employer. shut down any employer or operation without a temporary restraining order from a federal court. require inspectors to furnish identification and warrant. have an opening and closing conference. accompany inspector during inspection process. 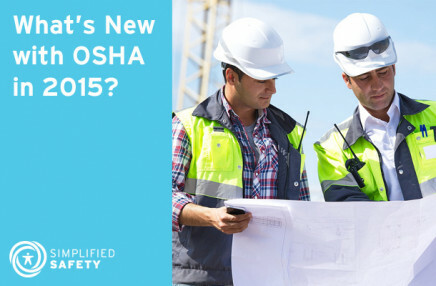 take an active role in the development of safety standards. have trade secrets kept confidential. employer provides a representative to accompany inspector. OSHA 300 log and 301 forms. mechanical power press maintenance and inspection records. examines site, processes, operations, equipment, machines, devices, etc. for OSHA compliance. no citation issued at this time. briefs employers on conditions found. informs employer of whether citations will be issued and the employers right to appeal such citations. Always consult OSHA and federal standards for more details.